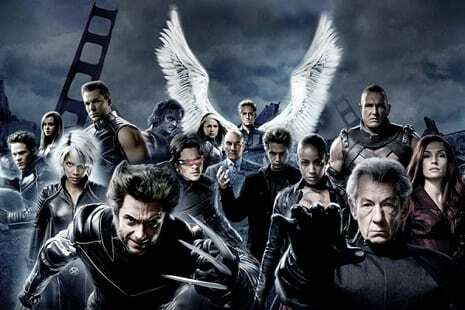 HomeNewsFirst official image from ‘X-Men: Days of Future Past’ revealed!!! 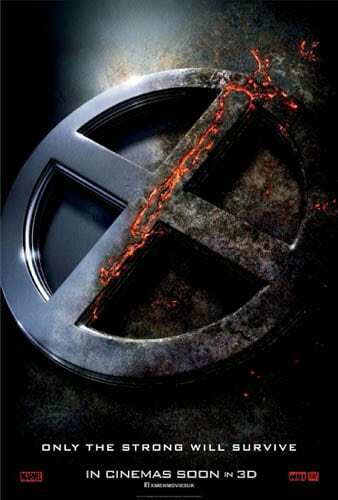 First official image from ‘X-Men: Days of Future Past’ revealed!!! Today see’s the first official image from Bryan Singer ambitious sequel, X-Men: Days of Future Past revealed, and after the mountain of set photos already released, this image is good but not exactly riveting. 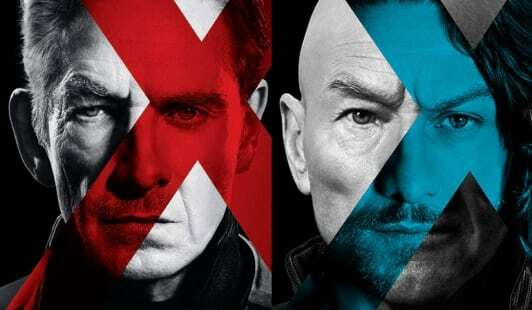 It features the 70’s setting, and has Professor X (James McAvoy), Wolverine (Hugh Jackman) and Beast (Nicholas Hoult) looking rather depressed. 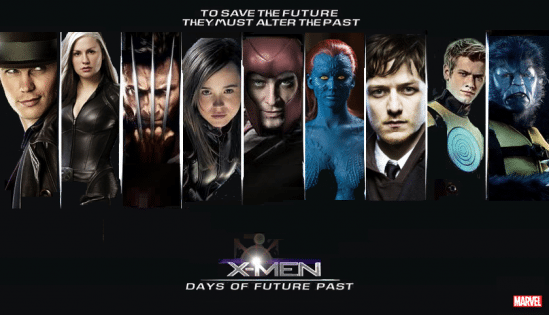 X-Men: Days of Future Past is being written by Jane Goldman, Simon Kinberg and Matthew Vaughn and will see the newly formed titular team working to prevent an alternate future where mutants are hunted by giant machines called The Sentinels. It follows the 1980s’ comic storyline written by Chris Claremont that alternates between a present day battle against the Brotherhood of Evil Mutants, and a future timeline where an assassination of a government official has led to Sentinels roaming the land and mutants held prisoner in internment camps.